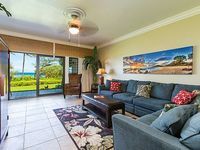 Kauai, HI Vacation Rentals. 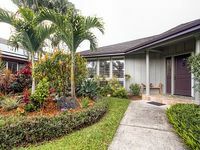 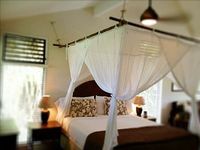 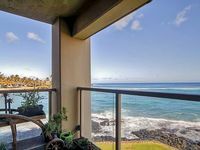 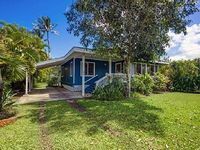 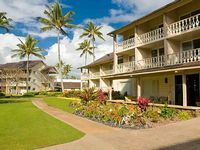 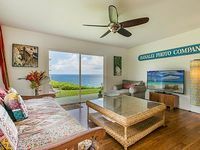 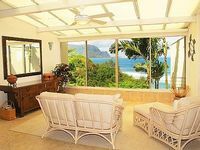 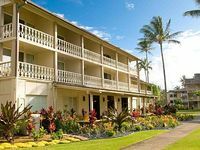 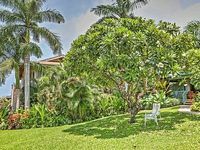 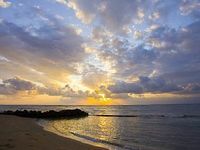 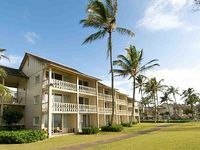 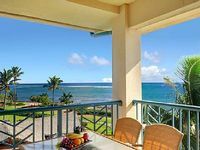 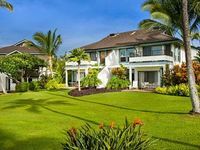 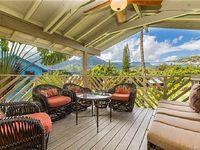 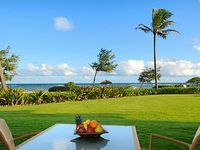 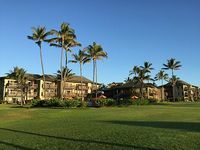 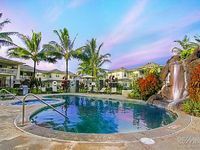 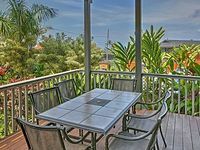 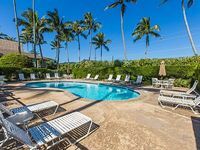 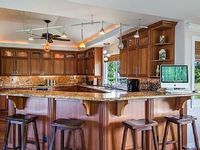 Book Beach Rentals, Lake Houses, Condos, Cabins, Villas, and Homes in Kauai, HI on RentalSaver.com! 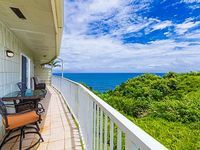 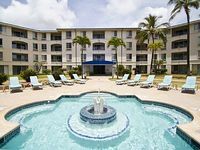 Bluff side retreat, Honeymooners Oasis, Reef Breaks, Whales, Dolphins, Turtles!